This cream melts on your tongue! With 60% well roasted hazelnuts for a magnificently intense flavor. 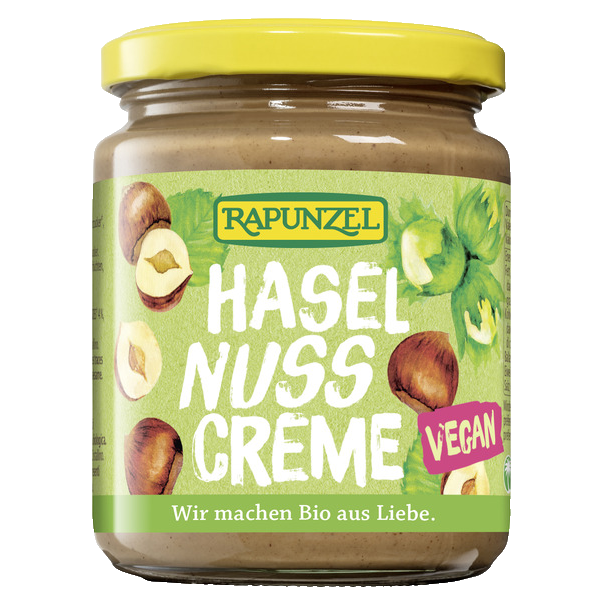 Select hazelnuts are freshly roasted at Rapunzel and processed with exquisite ingredients in a softly melting cream.